conventional circular, ox horn , cylindrical, etc. Logo,website,tel,slogan,company name,brand.All kinds of images available. 1.Specializing in inflatable products many years, with experienced and professional designers and production staff members. 2.Own advances techniques and high-tech equipments. 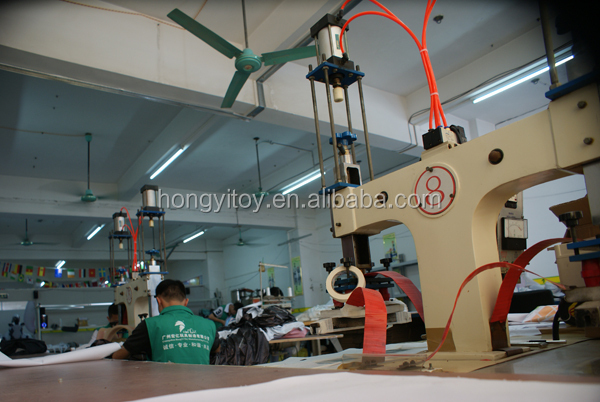 3.Self-owned brand and independent manufacturer, with High quality and best service as well as competitive price. 4.We can make the product according to your requirements, such as your size, color, and design, and we can also put your logo on it. 1.Our company team members are all with rich experience about ten years R&D,design and production experienced. 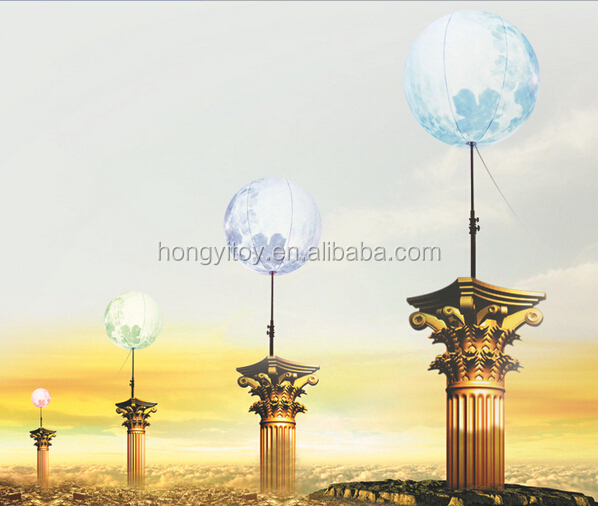 2.Our products including:Toys, inflatable products, Tent, launched products, advertising products. what’s they haven’t produced, brave walking in the forefront of the industry. modeling diagram according to requirement. to our cooperation .Customer’s satisfaction is the perfect embodiment of our high quality and services. 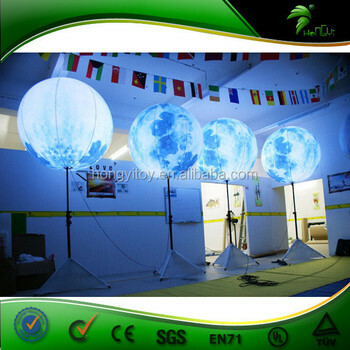 6, We strictly attended to every detail of production and avoid any mistakes. When finish the products , we also will send the product pictures to customer for comfirm. • Payment term will be better ,more fast , and more choices . 1)shipping term:by sea, by air, by express are optional. 2).Payment method:T/T , Western Union.